Incredible downtown address! 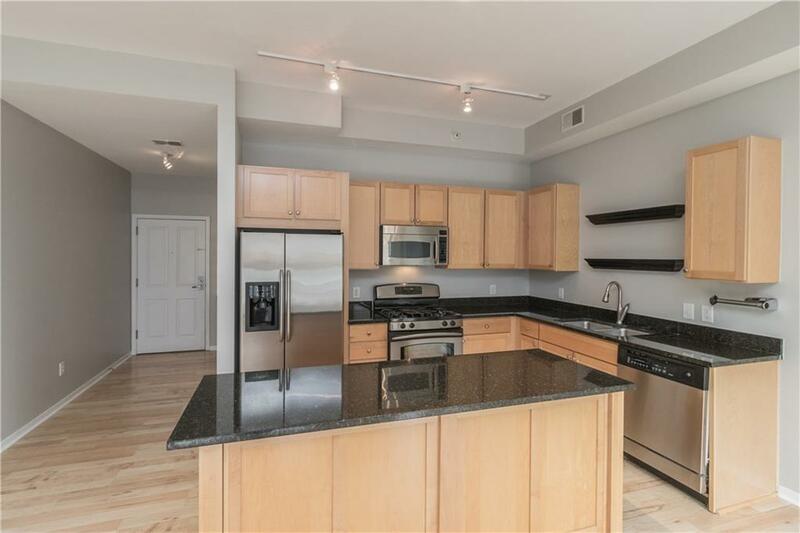 This large 2 bedroom, 2 bathroom, 2nd floor unit is located in one of downtown's most desired developments, the Water Street Brownstones. Offering easy access to the East Village, Court Ave., the skywalk, and the river. Amenities include: Heated attached garage, additional storage, all appliances included in the sale, hardwood flooring, custom window treatments included, patio with great view of the river, secured access, elevator, solid surface countertops, mounted smart TV in living room included, pantry closet off kitchen, large laundry room, and neutral paint. The association has low monthly dues and offers well kept common areas, courtyard, and nice elevators. These do not come up for sale very often, please call an agent today for a private tour or to schedule an appointment. Immediate possession is available.